This event is sold out. Please look forward to next year! 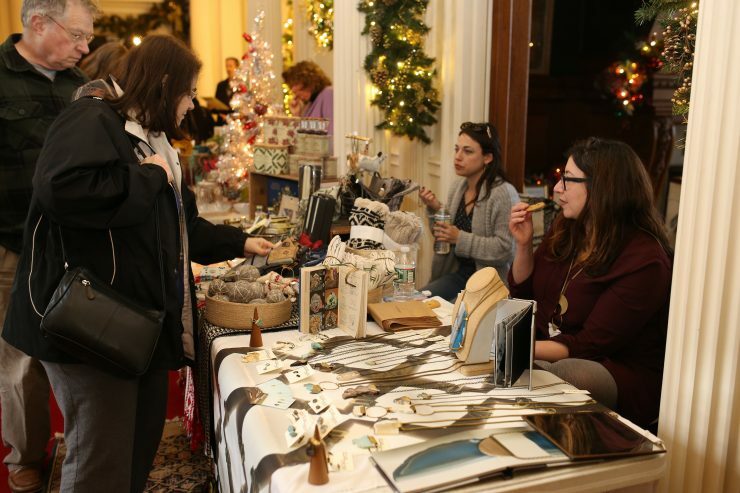 Blithewold welcomes you to its Winter Marketplace where The Shop at Blithewold, as well as local traders, purveyors of fine goods, artisans and artists and food companies will be selling their wares in the Visitors’ Center. Enjoy an afternoon out with family and friends, and do some holiday shopping!